Melissa Marino has been selected by the National Italian American Foundation to join the Italian American Leadership Council (IALC) Fellow Program. 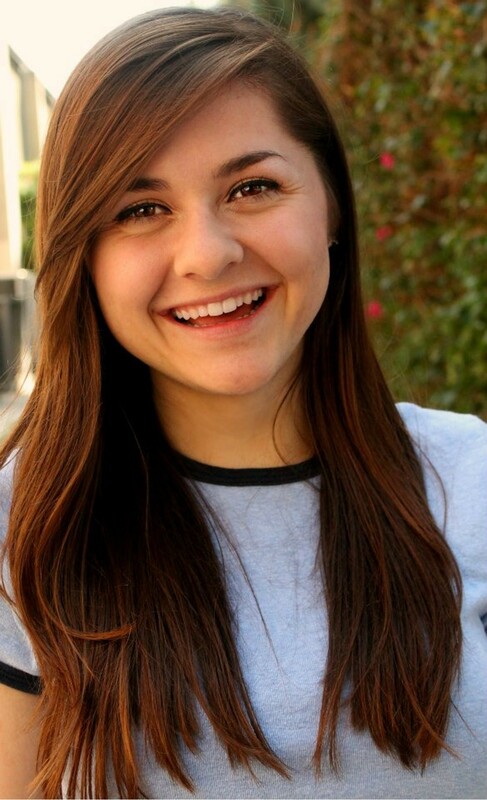 Melissa Marino is a Santa Barbara native receiving a BFA in Theatre Performance and a BA in Italian Language and Culture at Chapman. She studied abroad in the spring of 2015 in Milan, Italy, and loved all of the amazing gifts and culture Italy had to offer–so much so that she eventually declared a second major in it. In 2016 she received Chapman University’s Italian Studies Council Academic Excellence Award. She is also the Vice President of the Italian Club on campus, where she truly enjoys helping the Chapman community grow. She will be graduating in the Spring of 2017. Though there are numerous Italian American social, fraternal, linguistic and academic organizations on campuses throughout America, there has never been a unified strategy to their organization and management. In order to address this absence, NIAF has created NIAF on Campus, a NIAF Italian American Leadership Council (IALC) Fellow Program. This initiative aims to support the engagement of future generations of Italian Americans in the leadership of our community by designing a unified, grass roots, and collaborative strategy between NIAF and university Italian groups all over the country. Together with the other fellows, Melissa Marino will lead the discussion and design of a new “NIAF on Campus” strategy and support its the implementation for many years to come. Congratulazioni Melissa e un grosso ringraziamento per la tua dedizione ed entusiasmo!